Tag Archives for " video "
This article is about using the iMovie app and how I experienced some success with my first iMovie with 25,000+ views in 4 days from upload to Youtube. It provides some useful websites that can help you create a video like a pro simply by using your phone. 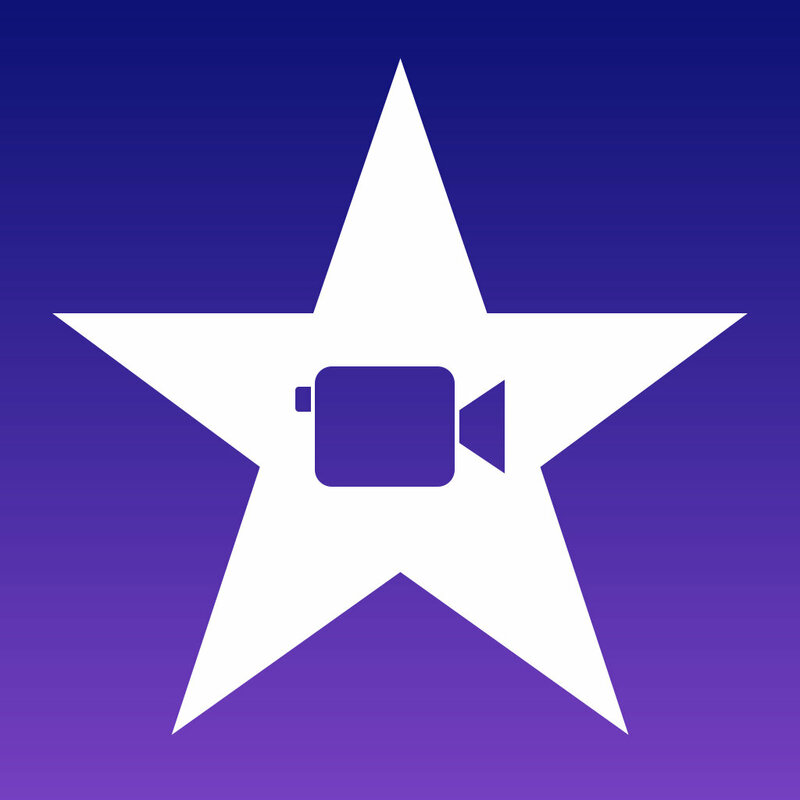 iMovie lets you create films and Hollywood-style trailers that are simple to make and simply spectacular. And you can edit at resolutions up to a stunning 4K on iPhone 6s and iPad Pro. When you’re done, you can watch the final cut anywhere with iMovie Theater. A few taps, a few swipes, and you’re ready for your big premiere. Create a trailer in iMovie for iPad and iPhone? How to cut a clip using iMovie for iPad and iPhone? 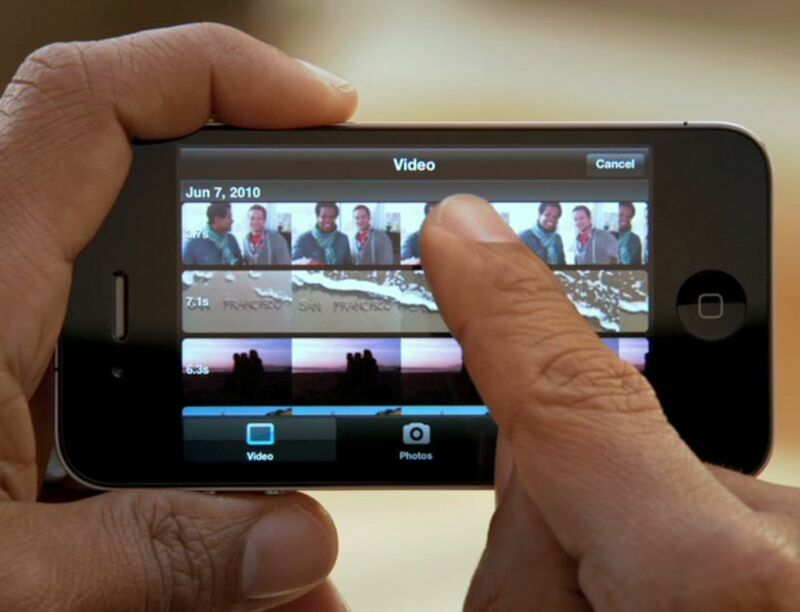 How to add a freeze frame using iMovie for iPad and iPhone? Pausing mid-shot (or freeze framing) can be cheesy, but it’s a great editing technique for comic book films and over? How to add a theme in iMovie for iPad and iPhone? How to add pictures in iMovie for iPad and iPhone? My first iMovie was made in Koh Samui, Thailand at hotel made with several short clips I stitched them together adding some background music. It was then easy to upload to my YouTube account. Adding a few popular tags the video saw 20,000+ views in a matter of days. This out numbered the hotels own promotional video. As always using commercial backing music can cause problems with Youtube. If you use commercial music as the background for your music video, you may be violating US copyright law.